Whether you are making an arrangement for any tea party, event or any function organized at your house or commercial place, there is a need for the tea or water cups for the different usage. 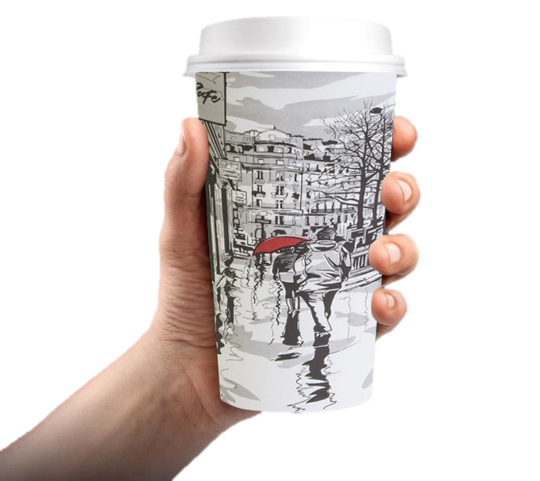 We provide high quality and also the different sizes of Disposable Paper Cups which are ideal choice for your single time use because it will give you huge numbers of benefits. Our paper cups are environmentally friendly, microwave safe and also come at the inexpensive prices. At the same time, we are producing our paper cups only using the natural substances. Thus, our cups are biodegradable and we recommended using such paper cups for one time usage and dispose after you use them. We supply paper cups in various sizes and designs to your party or any functions in order to reduce the carbon footprints and cleanly maintain your environment. Our paper cups are 100 % recyclable and they can also be converted into energy.